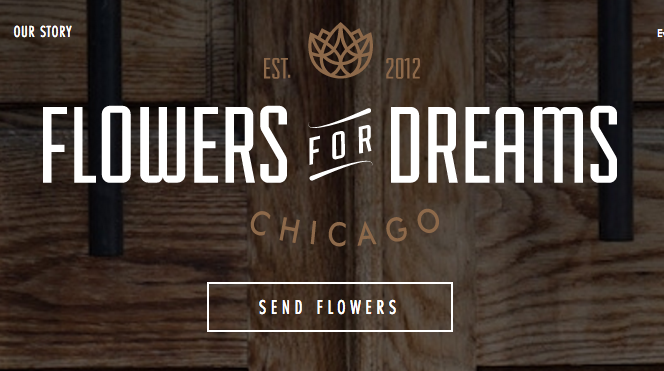 Flowers for Dreams: Low-waste, ethical and beautiful. A second post from me in a week? Yes. Because sometimes I find a story right under my nose and I have to share it asap. Especially when it's about a flower company and Valentine's Day is around the corner. The cut flower business is bloomin' wasteful.